Our product range includes a wide range of limestone tiles for commercial areas. 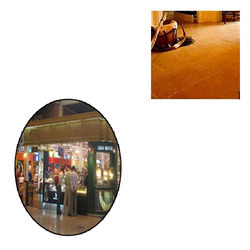 We offer a wide range of Limestone Tiles for Commercial Areas to our valuable customers. These limestone tiles are available in natural, honed, sawn, and polished finish. Looking for Limestone Tiles for Commercial Areas ?